Dana is an entrepreneur and emerging markets specialist. A former lawyer with global giant Linklaters and international journalist with The Economist, she founded Obelisk, a legal support business to keep ex-City lawyers working flexibly, around their family or other personal commitments. Obelisk was runner up in the Managing Partner Forum Awards 2013 as a Best Emerging Firm and Highly Commended in the FT Innovative Lawyers Awards 2012. 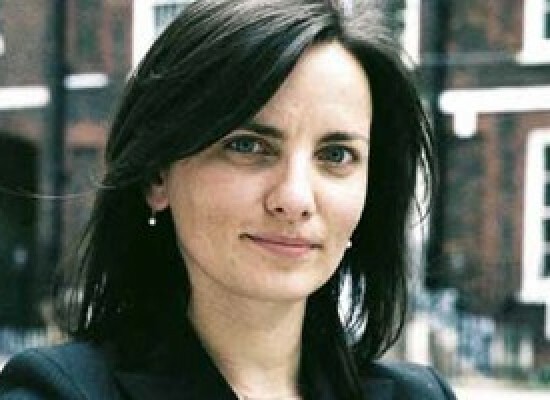 Dana was one of ten European lawyers shortlisted in the Individual Legal Innovator category of the 2012 FT awards. In 2007 Dana founded the award – wining emerging markets specialist business Marker Global. In 2010 she was featured in Management Today magazines ’35 under 35′ list of female high flyers.The yearly list features a roll call of the most inspirational businesswomen under the age of 35 in the UK. Dana holds a MSc in political economy and a BSc in international history, both from London School of Economics.